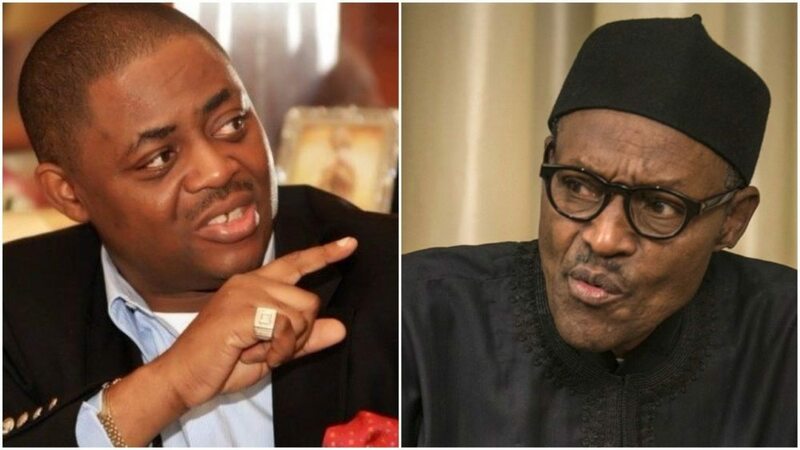 A former Minister of Aviation, Femi Fani-Kayode, has declared that an ex-Kano State Governor, Rabiu Musa Kwankwaso has what it takes to defeat President Muhammadu Buhari in 2019. Fani-Kayode said Kwankwaso, a Presidential aspirant on the platform of the Peoples Democratic Party, PDP, was a good man and a real fighter. In a tweet, the PDP chieftain stressed that Kwankwaso has a solid support base which he can use against Buhari. He wrote: “I listened to my friend and brother @KwankwasoRM on @channelstv yesterday and I was impressed. “He spoke well. He has what it takes to defeat @MBuhari hands down. I know him well. He is a profoundly good man with a solid support base and he is a real fighter. “Nothing reflects the inferiority complex of @MBuhari more than his eagerness to speak to the foreign media and his reluctance to speak to their Nigeria counterparts.